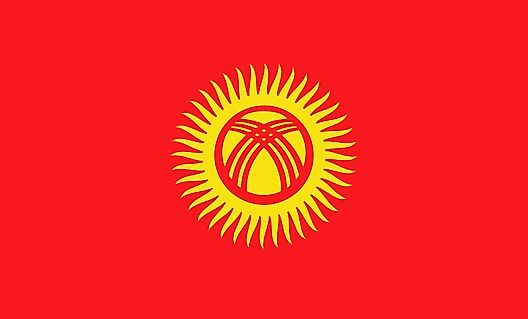 Land Divisions: There are 7 provinces and 1 city in Kyrgyzstan. They are Batken Oblasty, Chuy Oblasty (Bishkek), Jalal-Abad Oblasty, Naryn Oblasty, Osh Oblasty, Talas Oblasty and Ysyk-Kol Oblasty (Karakol). The city is: Bishkek Shaary. Highest Point: Jengish Chokusu 24,406 ft.